Conservatories are a great way to increase the living space in your home quickly and cheaply. They provide an extra room that is well-lit with natural light. They are also great for adding value to your property. Double glazed conservatories are also an effective way of increasing the energy performance of your home. The suppliers we work with offer uPVC conservatories that provide superior heat efficiency, giving you a warmer room and lower heating costs. We make sure to work with suppliers that install each of their conservatories with durable hardware and every security feature necessary to keep your home safe. This includes multipoint locking systems for doors, as well as windows. All conservatories are installed by a team of experienced installers, local to you. As a result they are completely weather-tight and sealed, so you can rest easy and enjoy them in comfort no matter the weather! We recommend only the most trustworthy installers in your area. All of the companies in our network of UK installers are registered with reputed industry organisations such as FENSA and CERTASS for your peace of mind. The modern uPVC profile and high-quality double glazing installation gives you extremely thermally efficient conservatories that save you money on energy bills. With a conservatory, you get a room that is not only beautiful but an extended living space for you and your family. You can enjoy it all year round! Pick the style you want from a selection of conservatories. Alternatively, feel free to get in contact with us if you decide that none of the standard ones are suitable for you. 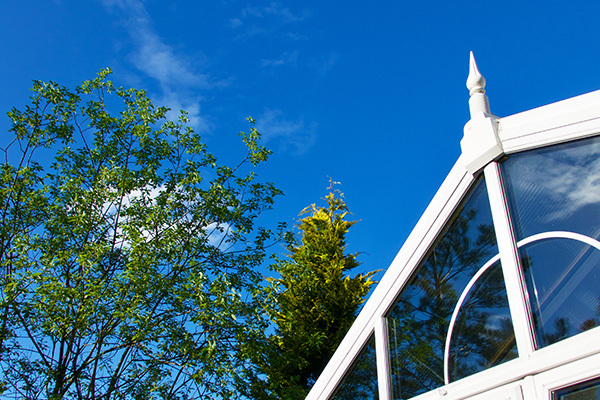 Edwardian conservatories have the same simple rectangular shape of the lean-to conservatory. However, it is topped with a classic double hipped roof that is characteristic of the Edwardian architecture. This conservatory style lends itself well to a high roof that creates a visual impact. Lean-to conservatories are the simplest of conservatory designs. However, the design is so elegant in its simplicity that it works great with a number of architectural styles. It is a basic rectangle shape topped with a sloped roof, giving the impression that the conservatory is leaning against the house. Gable end conservatories are a dramatic style that are suited to larger properties. They add glamour and drama with their elaborate roof design. The roof can be made even more ornate with panels creating a sunburst pattern on the gable front. In addition to these popular conservatories, we are also happy to help you find a more tailored conservatory design. 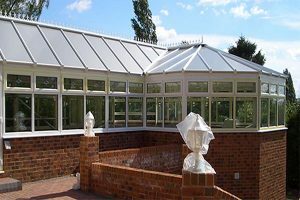 Many suppliers are able to create a P-shaped conservatory by putting together the lean-to and Victorian conservatories. This gives you more room and a interesting shape. Victorian conservatories are a charming addition to any home. They are characterised by a rectangular shape with one end fitted with a bay window. This gives that wall a curved shape. This curved space can be made a focal point of the room to add dramatic interest. 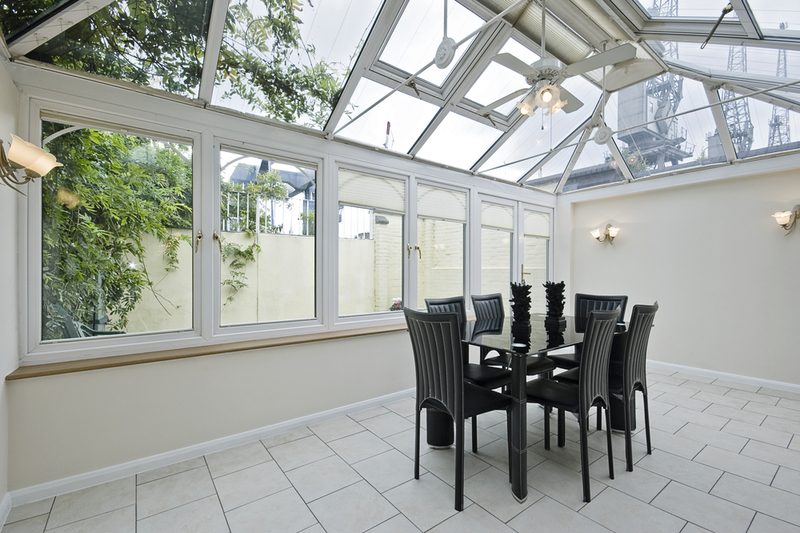 You might be considering adding a conservatory to maximise the space in your home. However, before you go ahead and do it, there are a few things you need to consider. These are practical issues like building permissions, checking which conservatories would be suitable, and finally the conservatory style itself. Unless you have a heritage home or a property in a conservation area, building permissions for your conservatory is not a problem. A surveyor would also be able to tell you what kinds of conservatories would be suitable for your home. We are happy to help you plan a bespoke style that is ideal for your home, getting you in contact with the relevant teams whenever necessary. Additionally, many suppliers allow you to enhance your conservatories with the doors of your choice. Give your conservatory a bi-fold door that covers an entire side for a dramatic yet panoramic point of access. 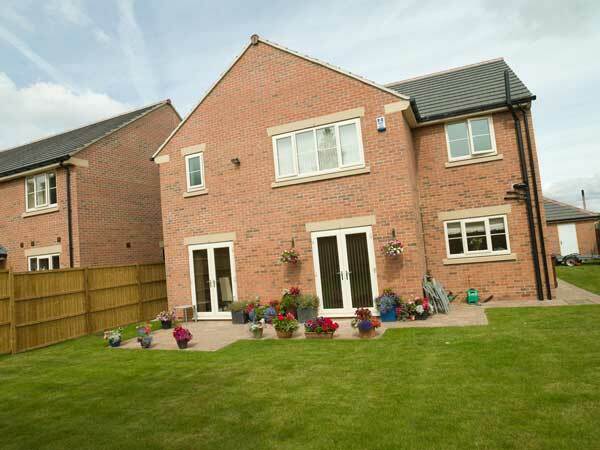 You can also choose stunning patio doors or French doors to really accentuate that summer feeling! 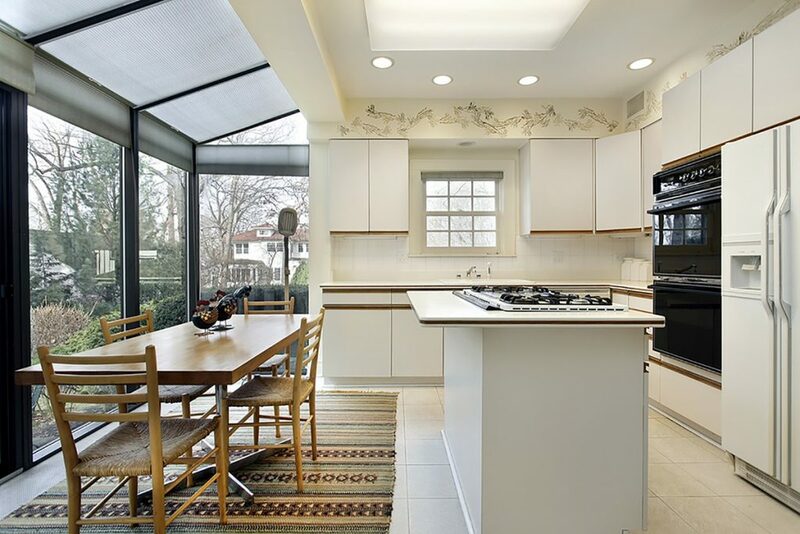 Similarly, you can design your conservatory with the window of your choice. Our suppliers offer casement windows and tilt and turn windows among others. 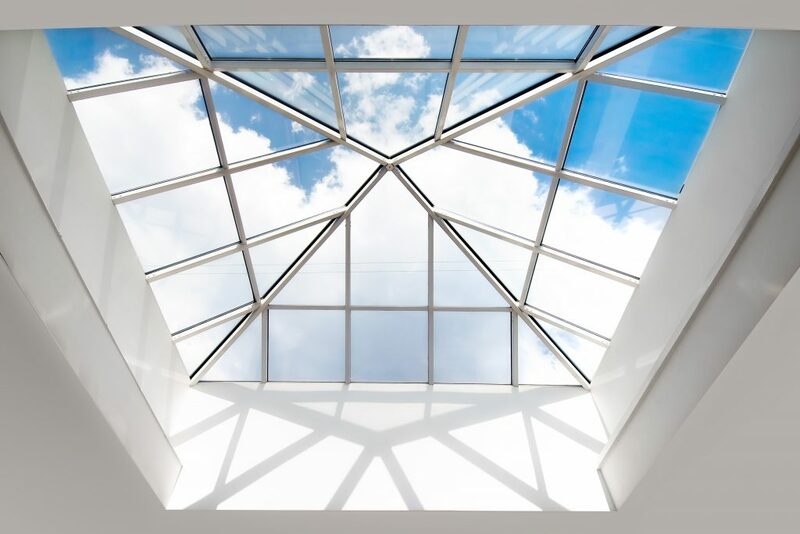 You can even choose between polycarbonate or glass for your roof. To get the most attentive price comparison anywhere in the UK, give us a call at 0800 954 8085 or contact us. One of our friendly and qualified team members will help you with any information you may need. Our policy is strictly against pushy sales pitches, so you can get all the information you need without being compelled to buy. Alternatively, you can get an estimate online using our online quoting engine that allows you to enter your conservatory requirements. Once it has what you need, it quickly generates your unique quote. You can use it to get as many non-obligatory quotes as you want! We can put you in touch with fully accredited double glazing installers across the UK, providing you with a free, no obligation quote from a one of our trusted local companies.